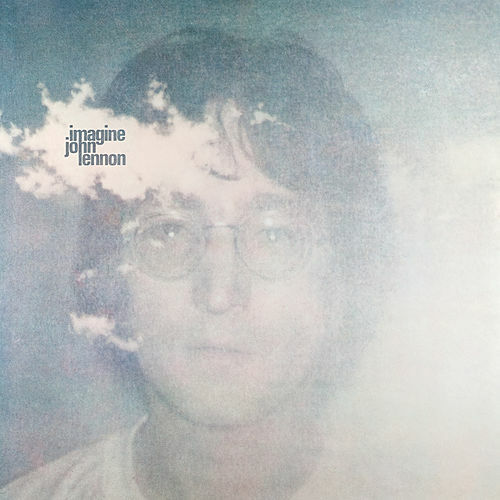 John Lennon covers old teen favorites on an LP that is more infamous for its surrounding legal troubles than for its actual music. 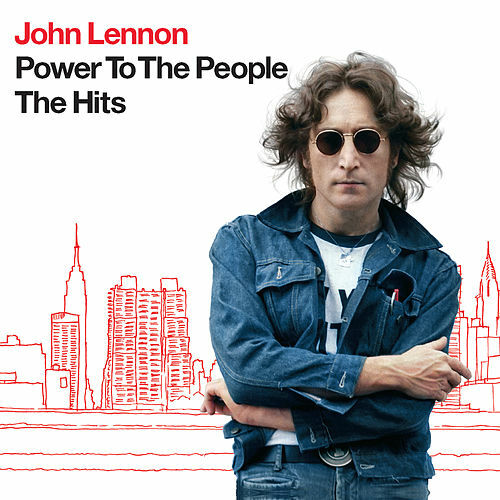 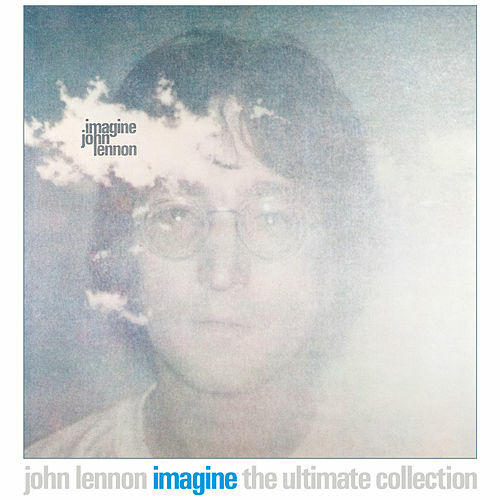 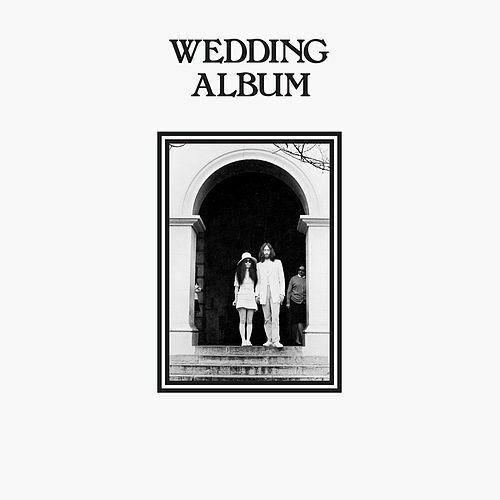 It's an easy album to like, and Lennon acknowledges the inspiration for "Come Together" by covering Chuck Berry's "You Can't Catch Me." 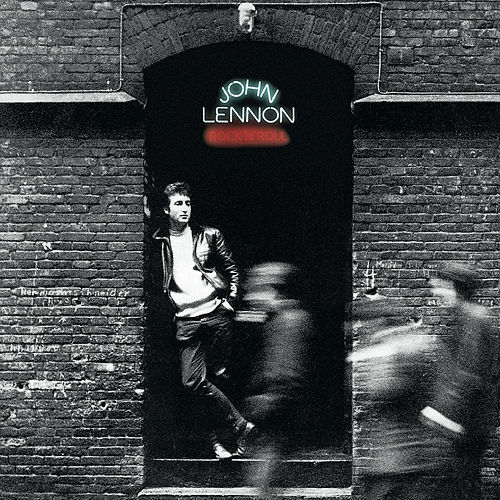 The classic here is "Stand By Me," which (like most Lennon singles) wasn't a smash hit at the time but has grown in stature (and airplay) over the years.